On 29-August-2011, I joined Fairfax County Government in the city of Fairfax, Virginia. It came about by chance while I was searching for a new job. I saw a listing for a Project Lead I/T Systems Architect with Fairfax County. My first thought was that I did not want to work directly for a government agency given the government's reputation for not getting things done. The job posting did sound like it had a very interesting mix of technical and project management responsibilities. 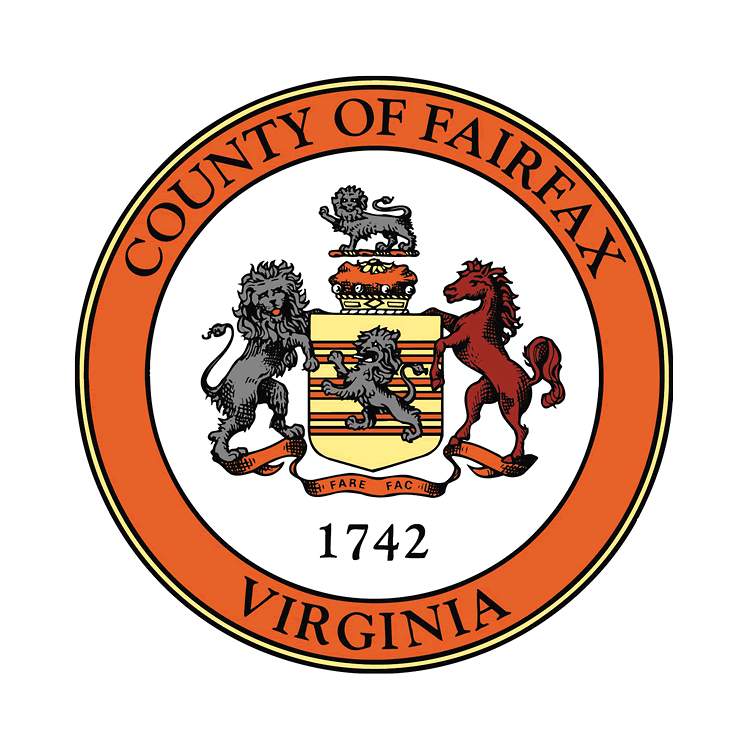 Fairfax County has been around for a couple hundred years and has a very good reputation for being very well run. The county consistently ranks as one of the best places to live the United States. There are about a million people living in the county, which is located in the Washington, DC suburbs. My first impressions of the job is fairly good. It has a lot of challenges. However, most of the challenges seem to be organizational. Get things done takes a lot longer than any other place I have been. So far, all my duties have been managerial as opposed to a mix with technical. I have learned to live with not being hands-on with technology as much as I would like. It is just a normal career path thing. I can see myself at this job for a long time. It will still take some time to get used to all the meetings I have to attend everyday. Overall, the future looks bright.